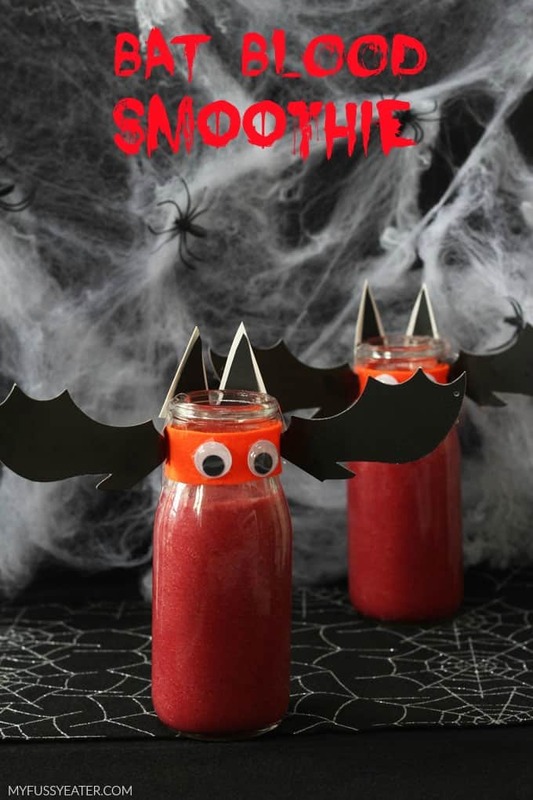 Bat Blood Smoothie! 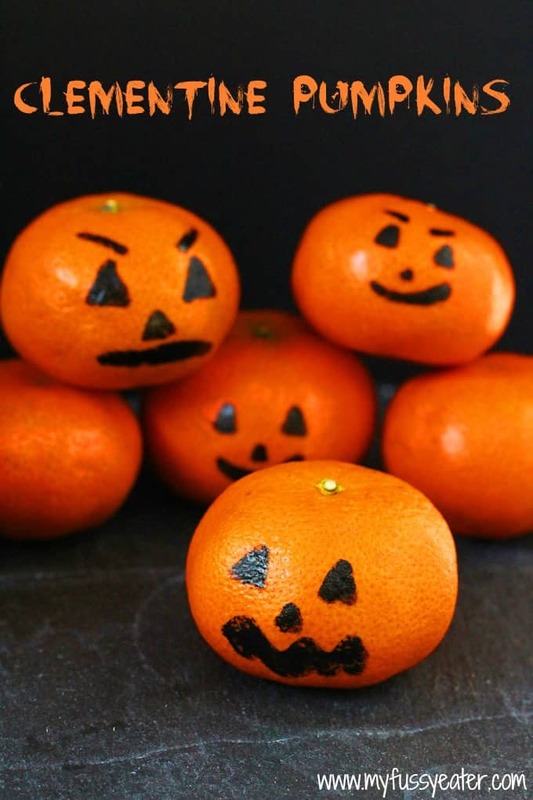 A fun and healthy snack for kids that’s perfect for Halloween! 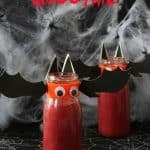 It’s October so can I now officially starting talking about and planning for Halloween?!! 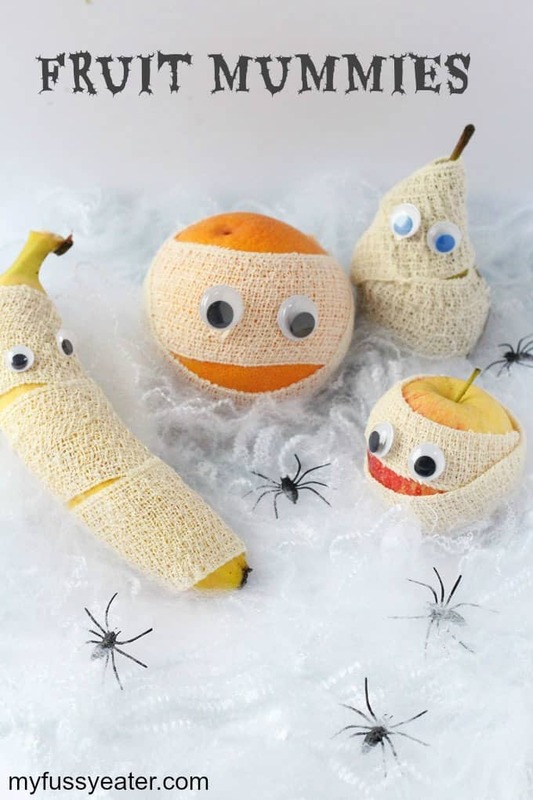 Every year I get more excited about this time of year as its the perfect opportunity to get creative with the kids and find new and interesting ways to serve up healthy food to the family! 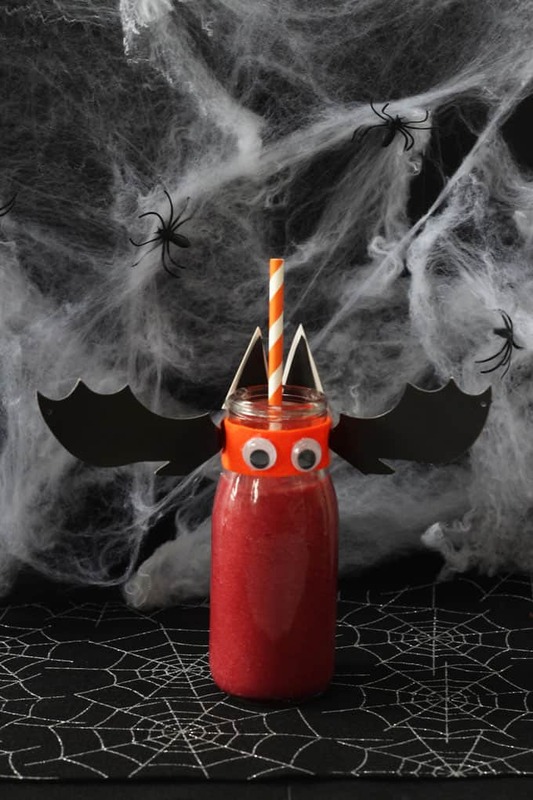 Today I’m going to share my recipe for this Bat Blood Smoothie. 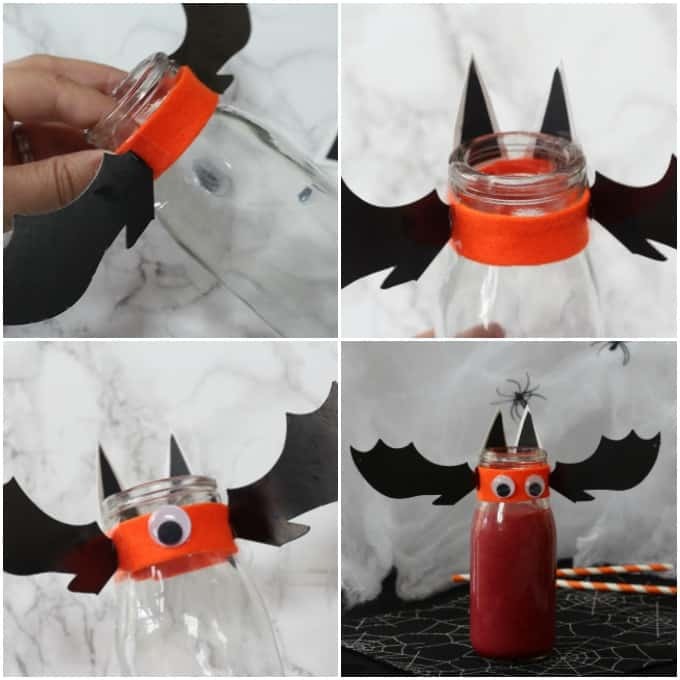 It looks pretty spooky but its packed full of super nutritious ingredients that will help to keep your kids healthy and happy! Beetroot is a nutritional powerhouse. 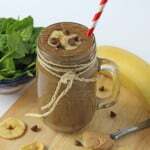 Its packed with calcium, iron, folic acid and vitamins and is also a great source of fibre and potassium. 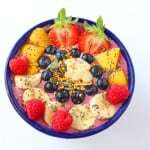 Blended together with raspberries and a banana, it makes a really tasty smoothie with a beautiful vibrant red colour. 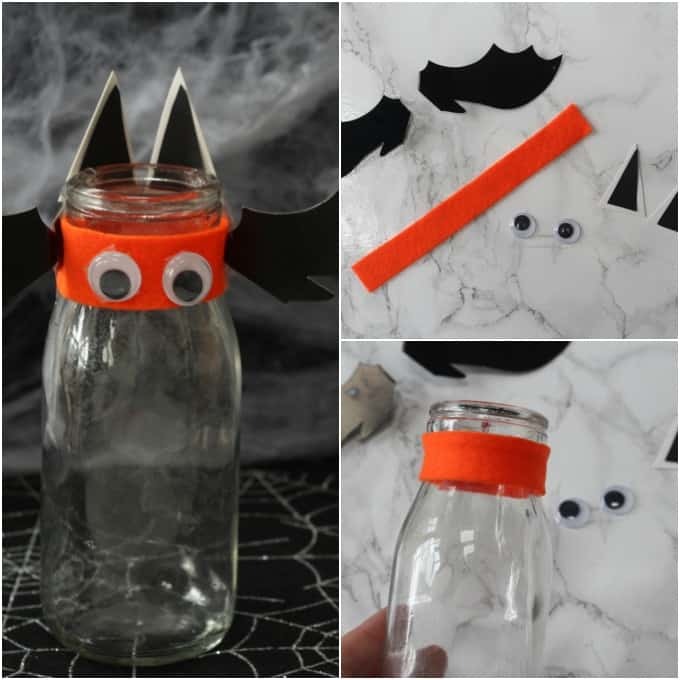 Making the jar would be a great activity to get the kids involved in this Halloween half term! If you are careful when washing the jar, it can easily be reused for lots of different coloured and flavoured smoothies all over Halloween! 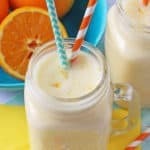 Put all of the ingredients into a blender and blitz until completely smooth.